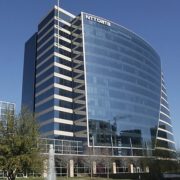 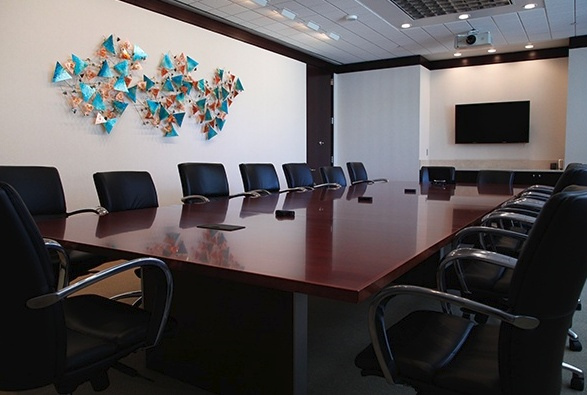 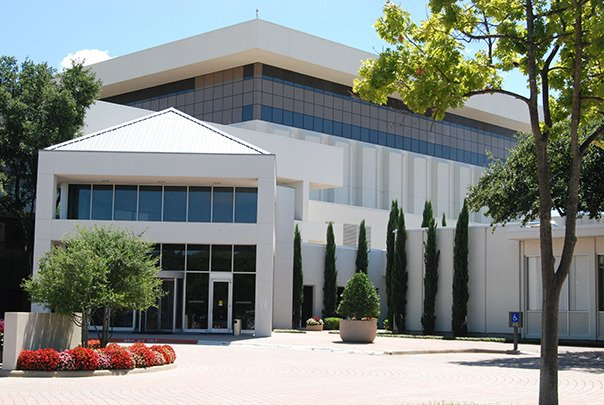 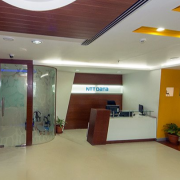 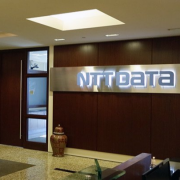 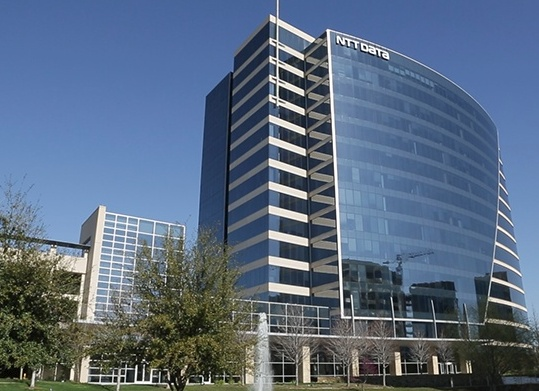 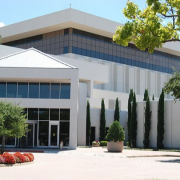 NTT DATA Services currently seeks a Senior Desktop Infrastructure Specialist. 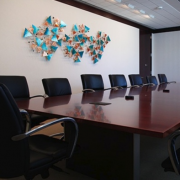 to join our team in Montreal , Quebec (CA-QC) , Canada (CA) . 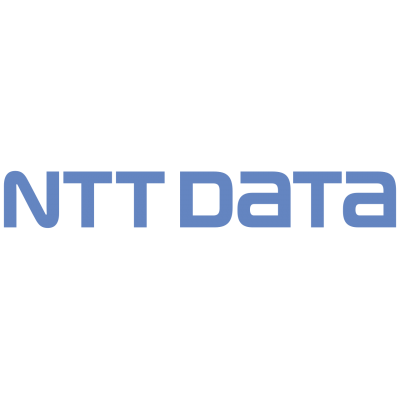 See more of what NTT DATA has to offer. 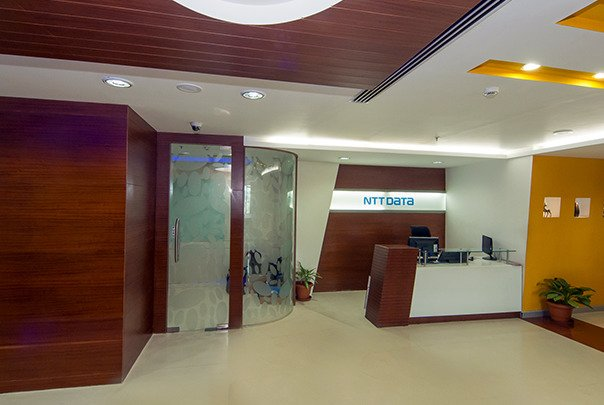 NTT DATA Services partners with clients to navigate and simplify the modern complexities of business and technology, delivering the insights, solutions and outcomes that matter most. 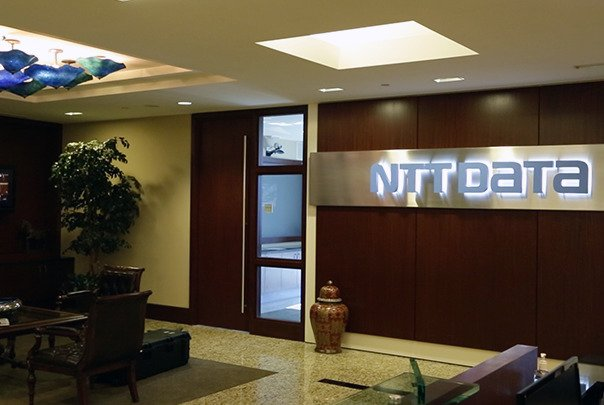 As a division of NTT DATA Corporation, a top 10 global IT services and consulting provider, we wrap deep industry expertise around a comprehensive portfolio of infrastructure, applications and business process services.